At Langtree Homes we understand that sometimes it can be more than a little daunting building a new home. With over 30 years of industry experience we offer you peace of mind by guiding you through the process from start to finish. Our main aim has always been to provided a lovingly designed and constructed quality home we would be proud to call our own. Our reputation for being easy to deal with and creating a quality product are the main reasons why many of our customers refer family and friends or choose to build with us again. Designs to compliment a different building envelope. We are happy to work with you to create something truly personal. 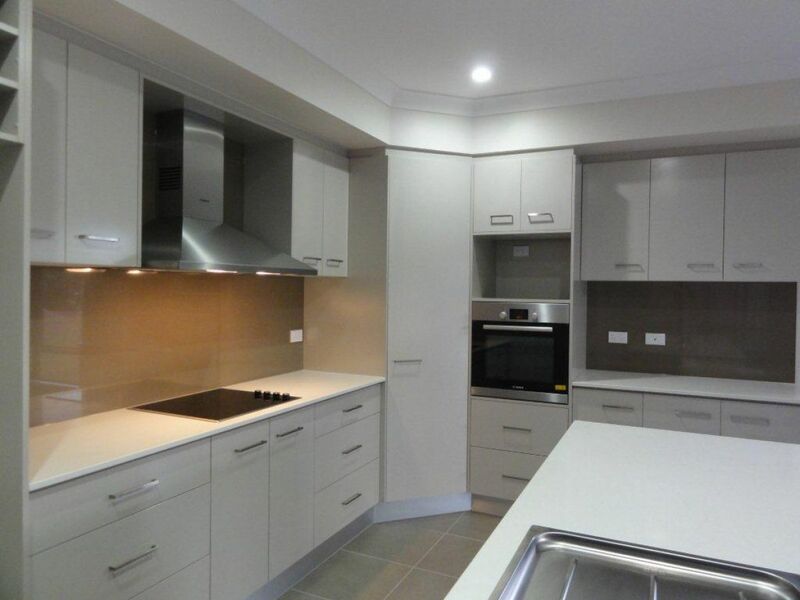 This Display home completed in 2014. It was designed to suit small house allotments. 4 bedroom, 2 bathroom open living with a good sized patio and a Double lock up garage.